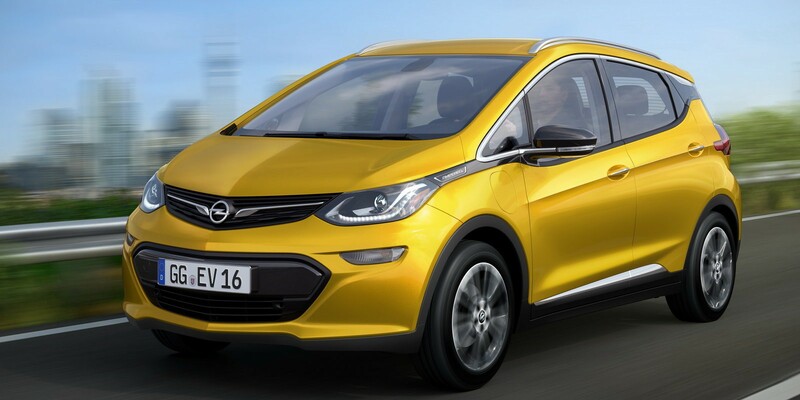 GM Chairman & CEO Mary Barra announced this week that the company’s European brand Opel will launch a version of the all-electric Bolt. The new vehicle will be called ‘Ampera-e’, keeping up with the automaker’s naming scheme since the Volt is called the Ampera in Europe. It’s always weird when they don’t clearly state that it’s a rebranded car from the main brand, it’s not like they are fooling anyone, or that people would expect them to develop another platform just for Europe. The Bolt, or Ampera-e, is a small 5-door all-electric car with 200 miles of range, which starts at $37,500 in the US before incentives. We had the chance to get a test drive last month at CES. While the Bolt is expected to launch in the US later this year, Opel said the Ampera-e will arrive in Europe in 2017.